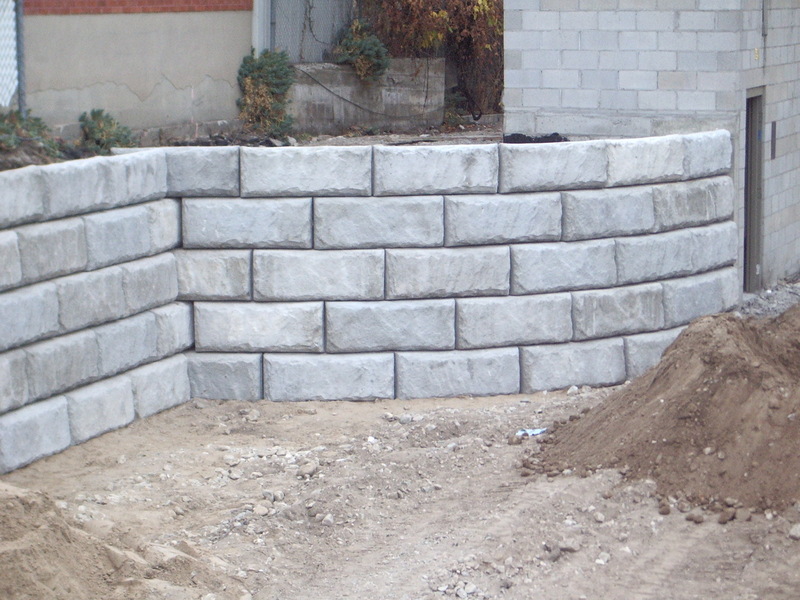 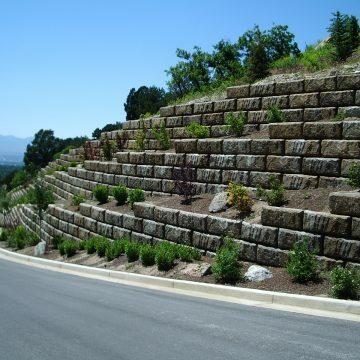 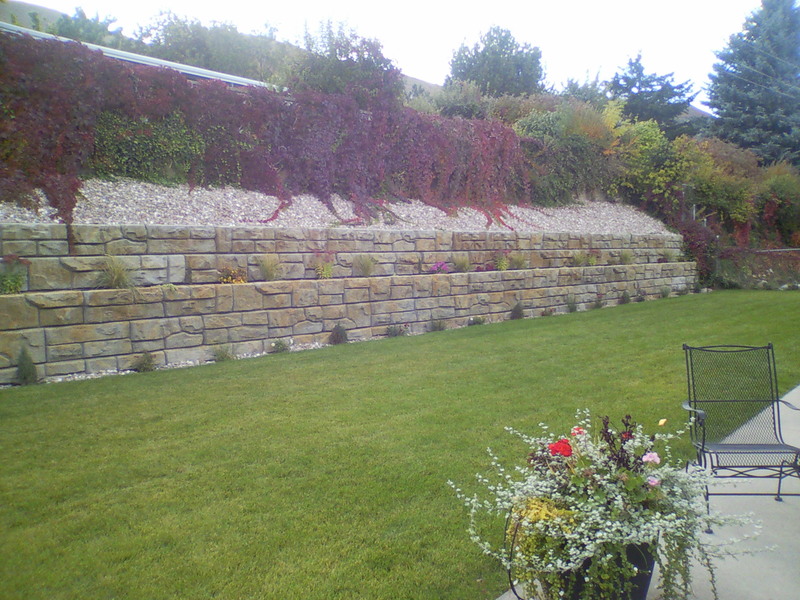 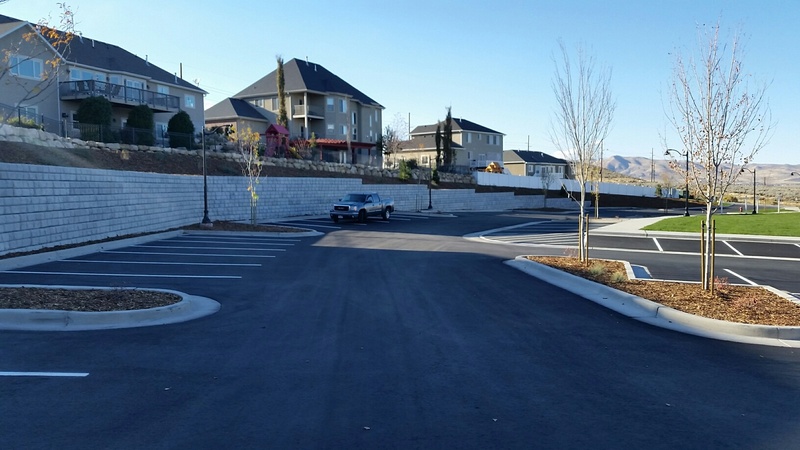 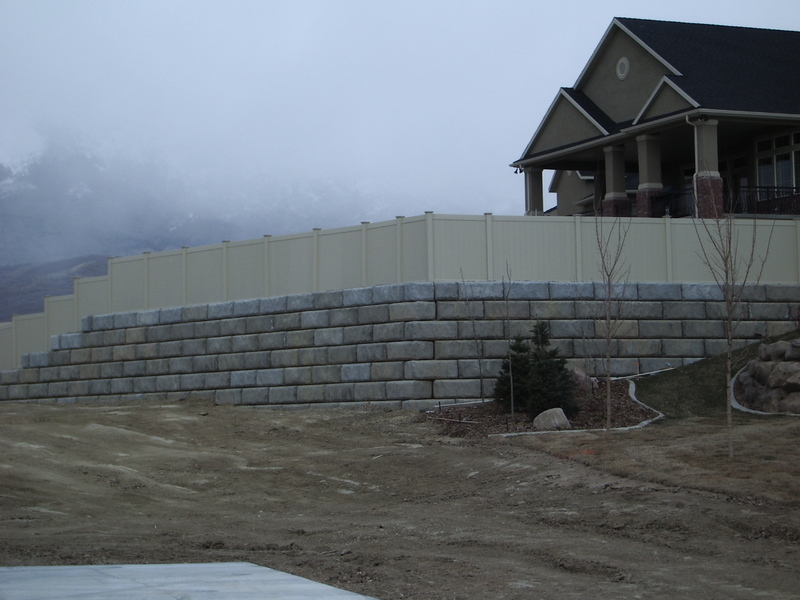 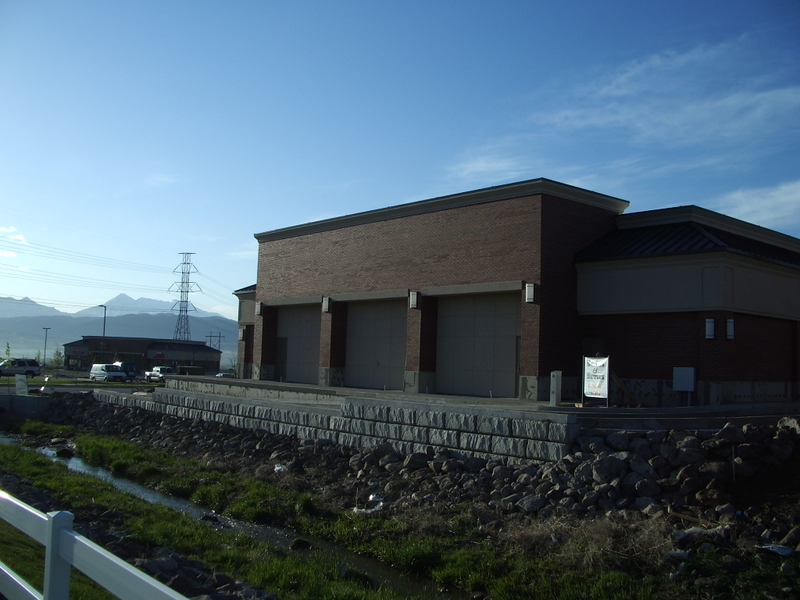 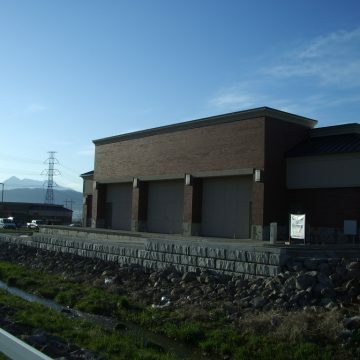 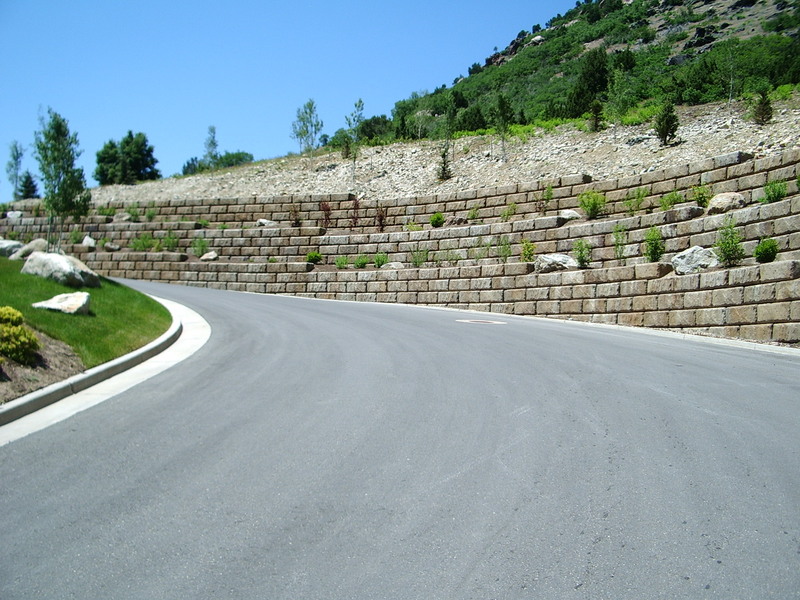 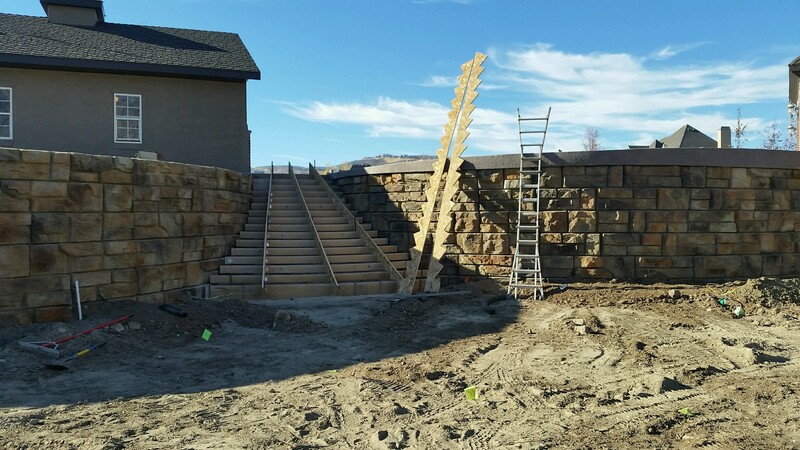 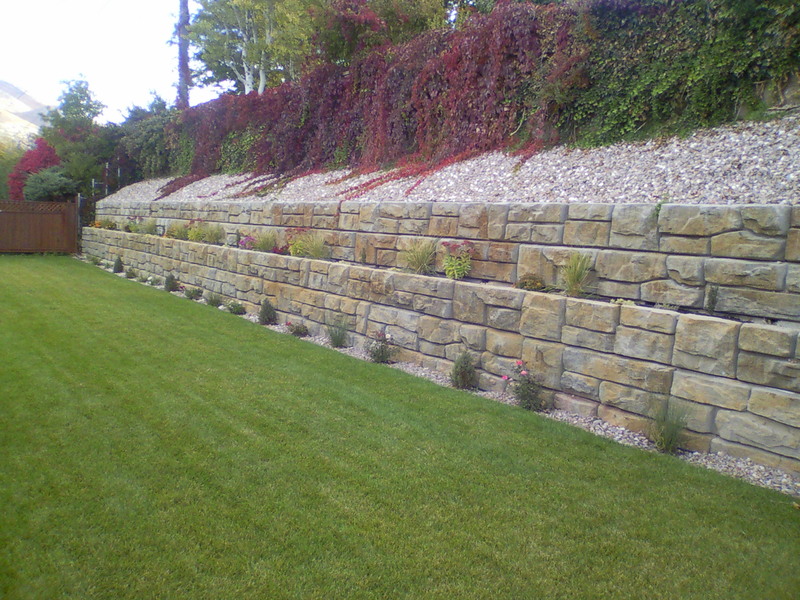 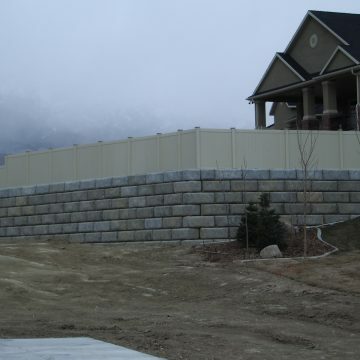 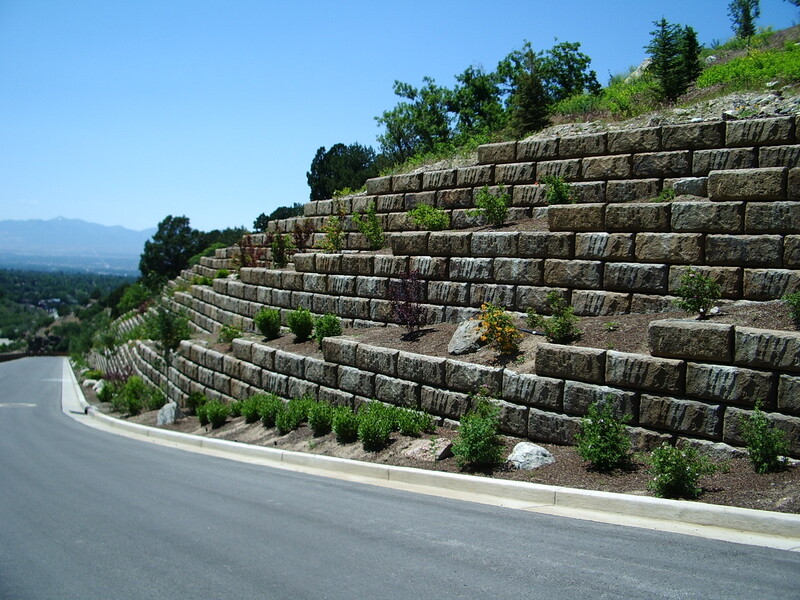 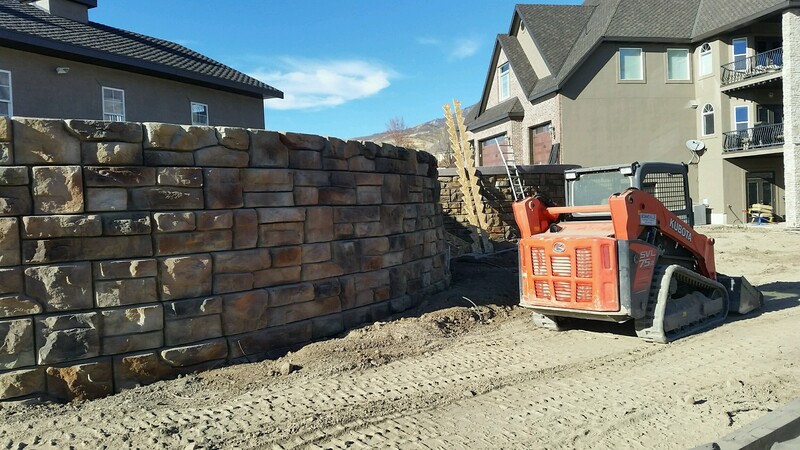 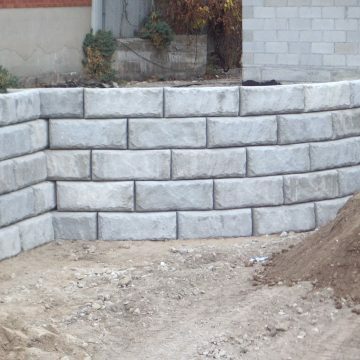 Yes, we’re talking about retaining walls here! 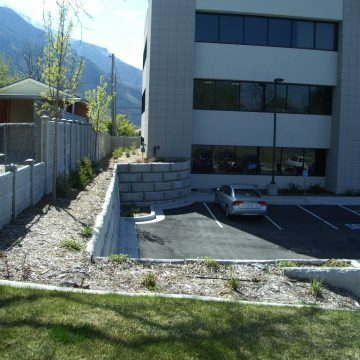 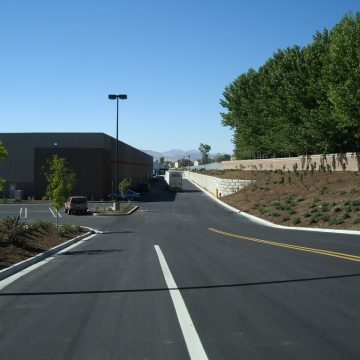 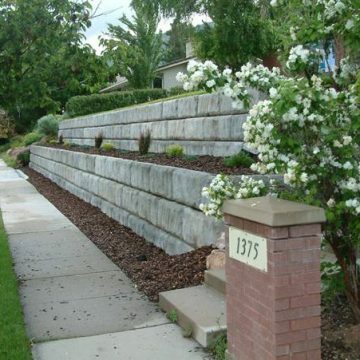 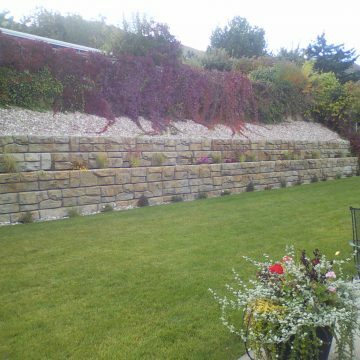 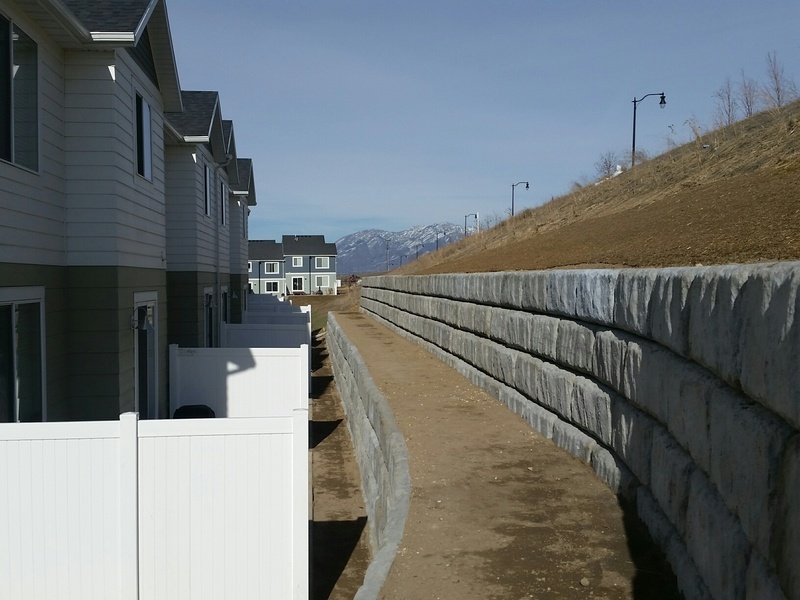 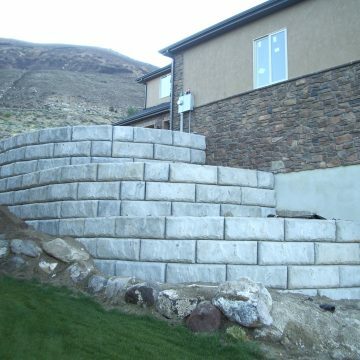 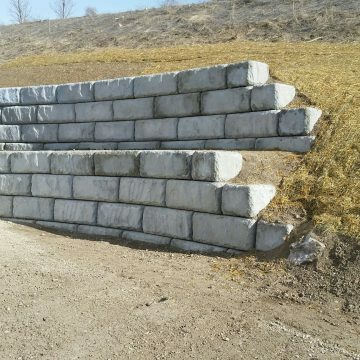 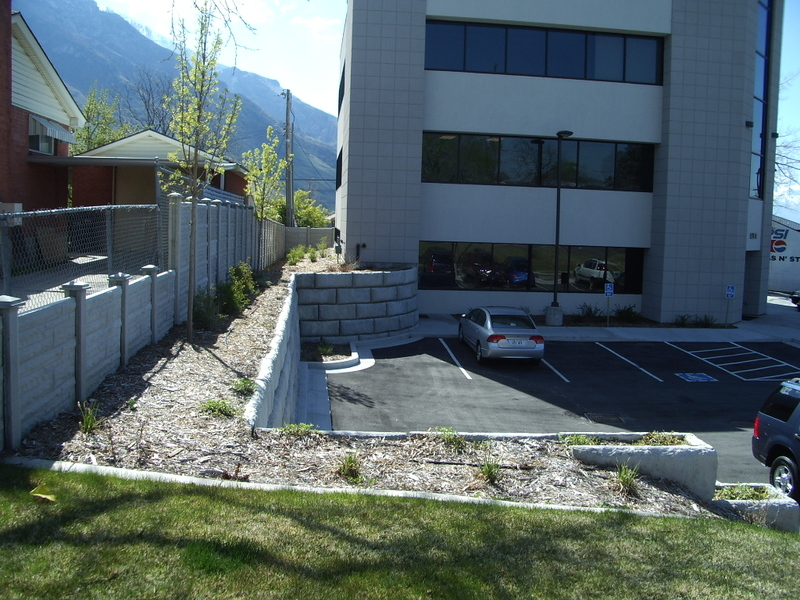 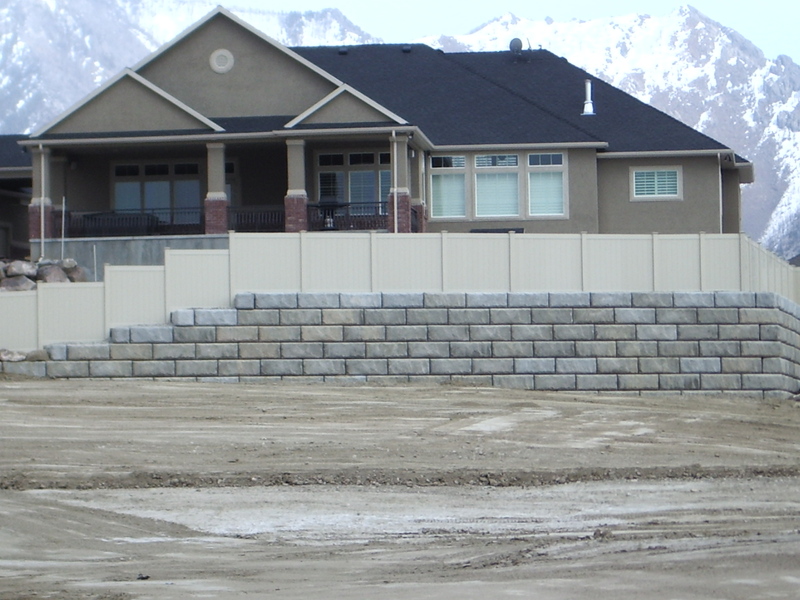 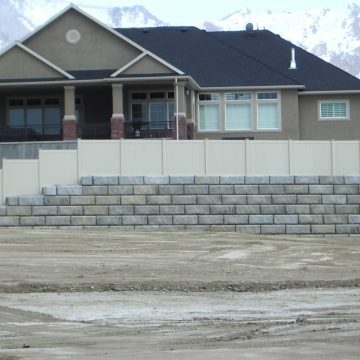 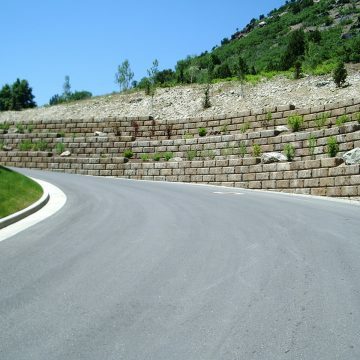 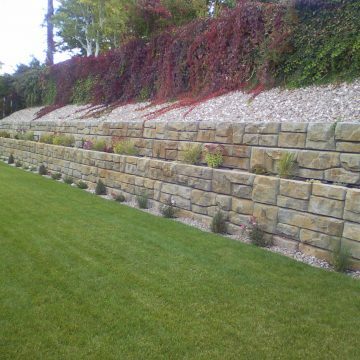 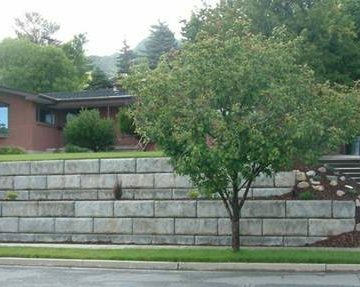 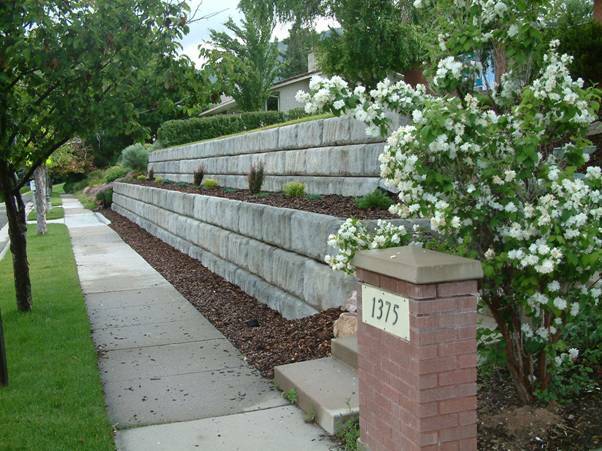 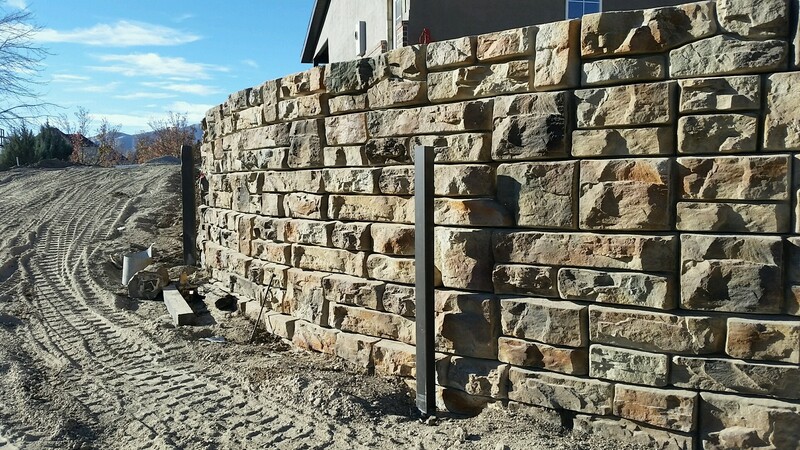 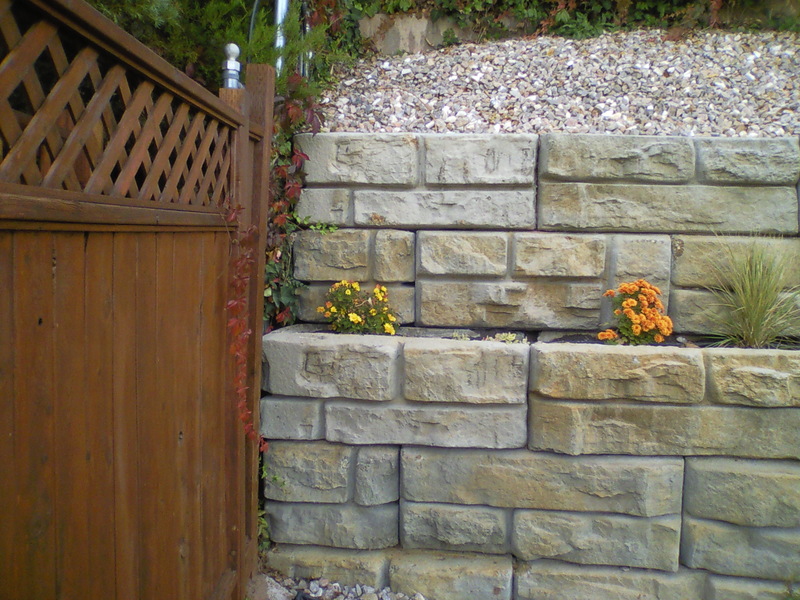 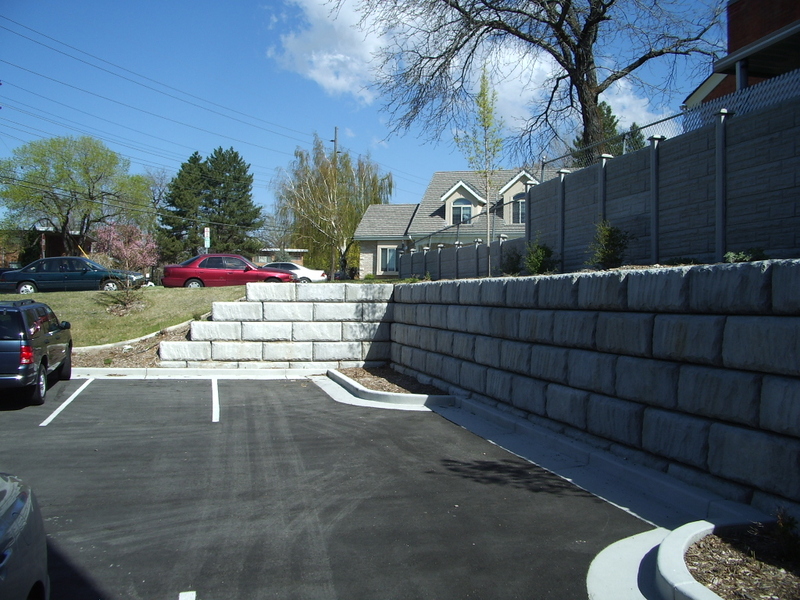 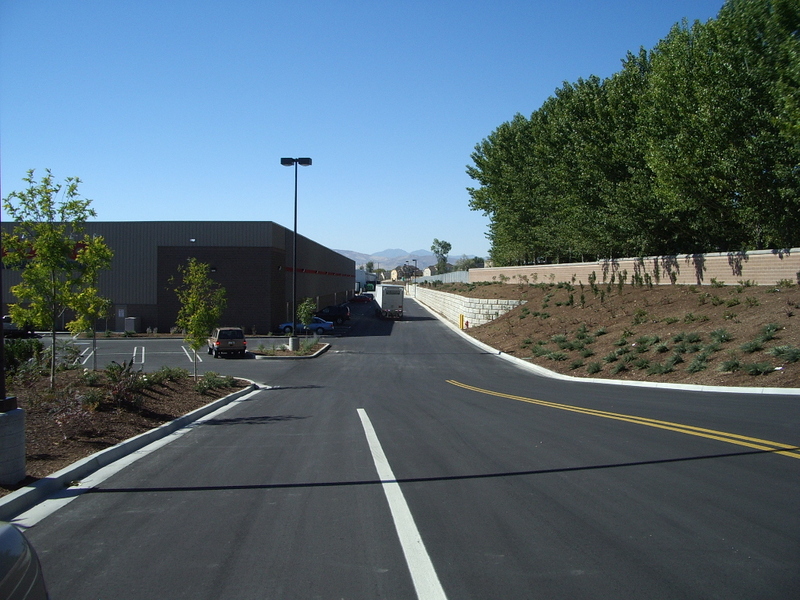 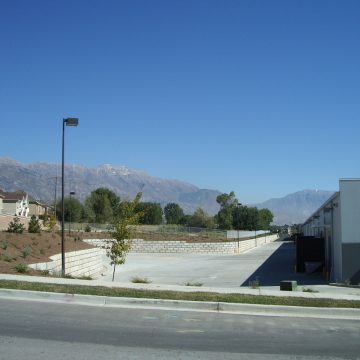 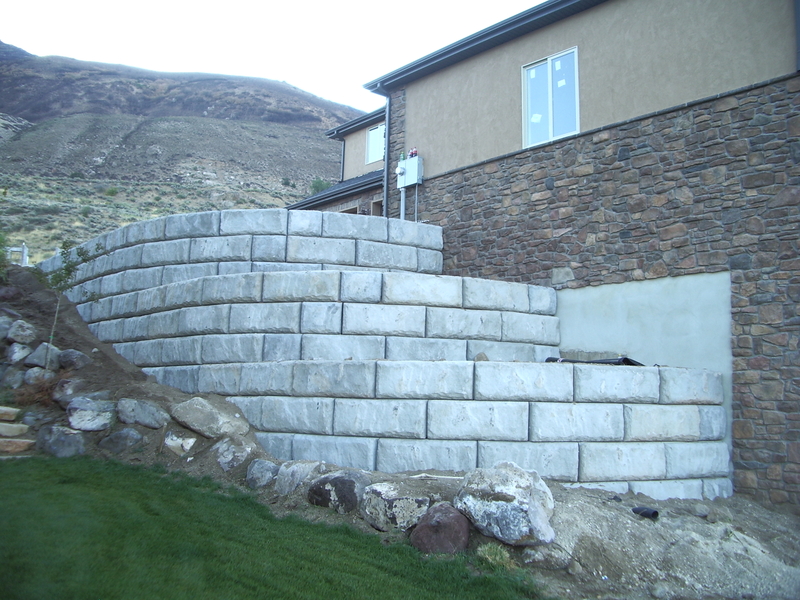 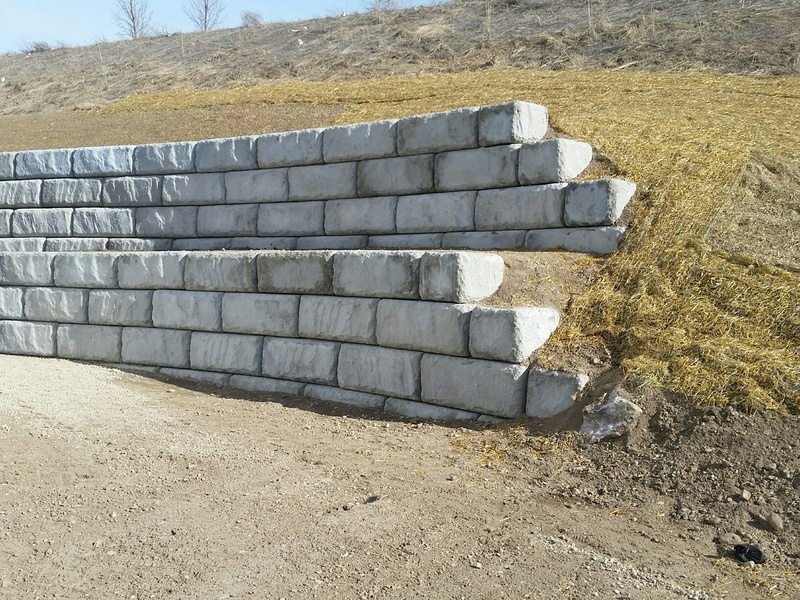 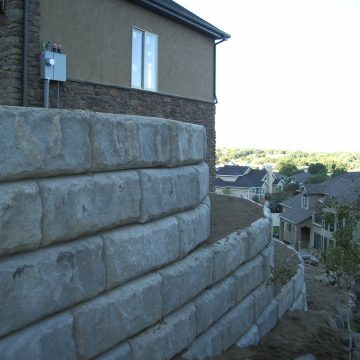 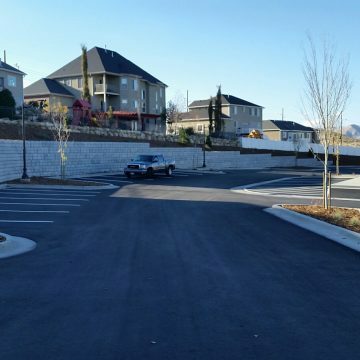 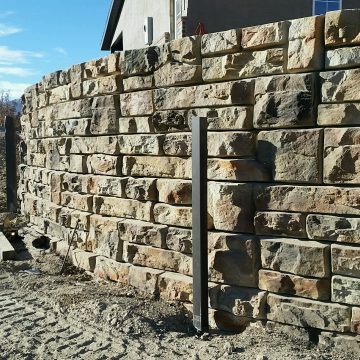 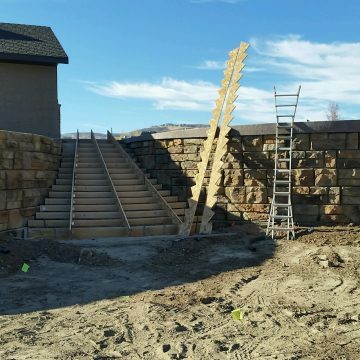 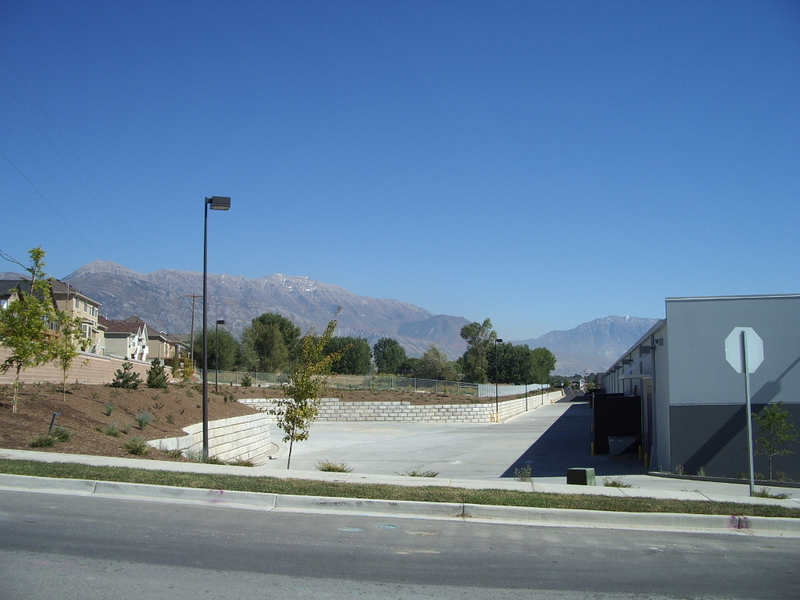 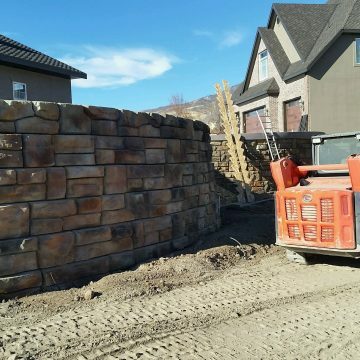 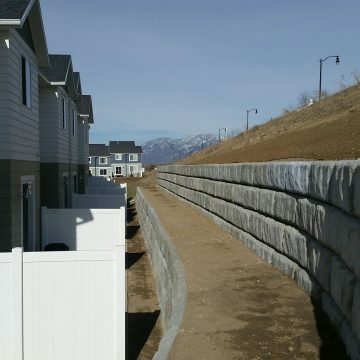 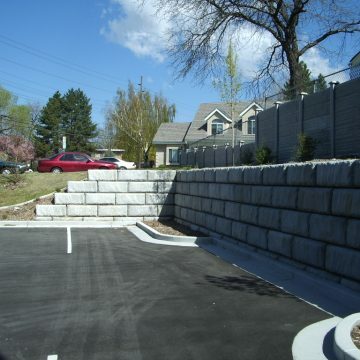 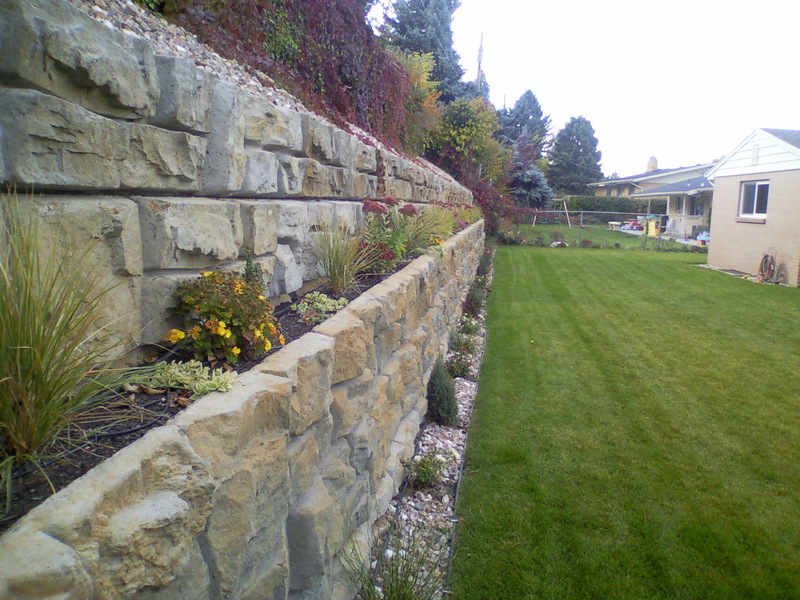 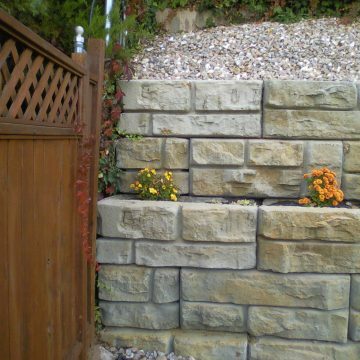 Anywhere you need a retaining wall, Redi-Rock can help you create usable land. 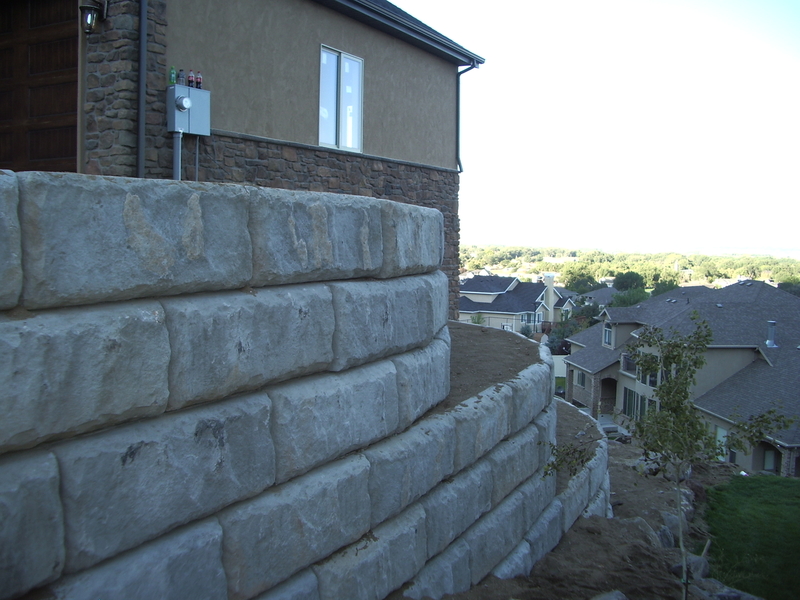 See how engineers, installers, and homeowners are using Redi-Rock today. 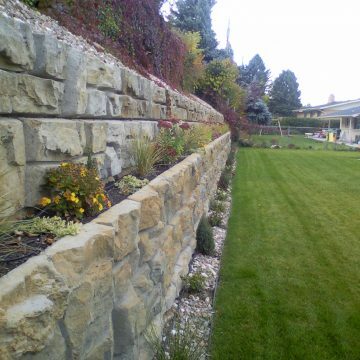 Contact us to learn more about each type of application.